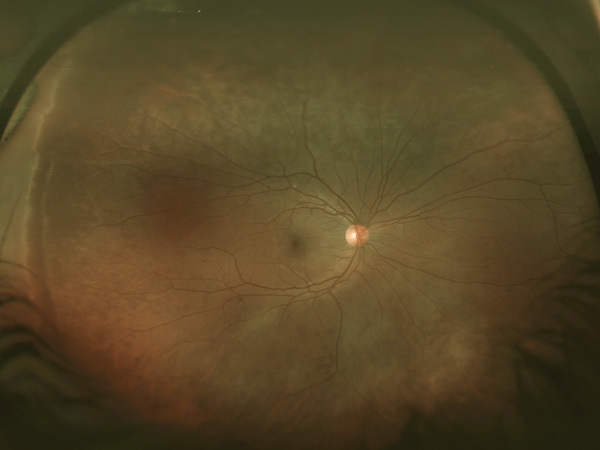 The Department of Ophthalmology continually seeks new and better methods for preventing, treating and understanding the causes of vision disorders. 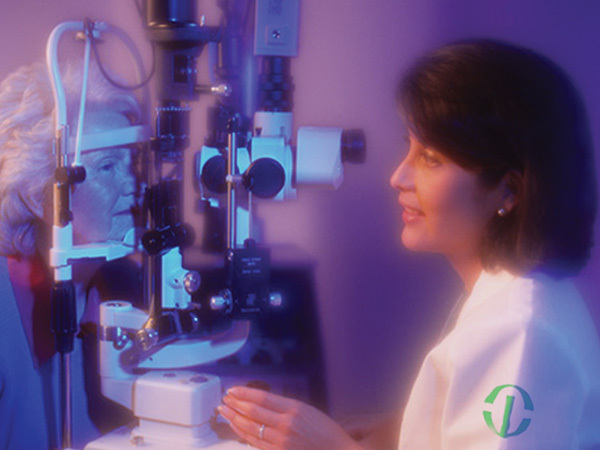 With compassion and sensitivity to patients’ needs, our active faculty provide the best medical and surgical eye care available. 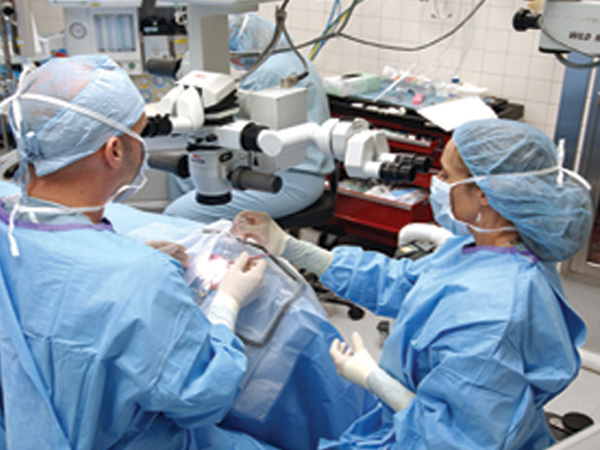 Our faculty are practicing physicians who are leaders in the development of refractive surgery, surgical instrumentation and modern retinal surgery techniques. Because we are based at a top-tier academic medical center, we treat high volumes of patients with diverse clinical histories and socioeconomic backgrounds. This gives our students, residents and fellows ample learning opportunities. Many of our faculty are also involved in important research aimed at improving ophthalmologic care.